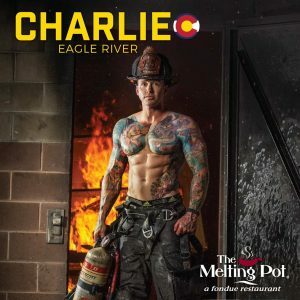 Want to celebrate the month of love with Charlie from Eagle River Fire, Mr. February? Get in line, ladies and gents. Not only is he Mr. February 2019, he’s also steaming up the covers of several bestselling romance novels. Way too hot to handle! 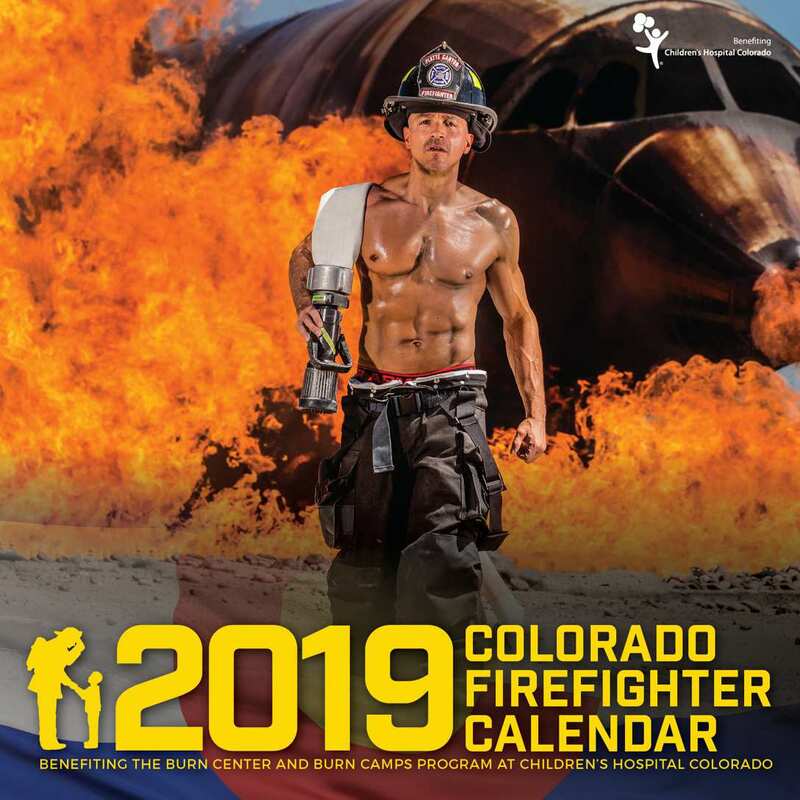 It’s time to turn your calendars to February and daydream about a Valentine’s Day with this hottie. The number one question we all want to know is… how does Charlie stay in calendar shape? He stays in mental and physical shape by weightlifting 5 or 6 days a week and running. He and his daughter have also starting running together with plans to run in a handful of 5k’s this year, possibly a 10k if she’s ready to tackle it. Charlie is currently training for a 25k trail run in Colorado Springs, the Colfax and Leadville Marathons. Charlie also loves to read and he’s even been featured on the cover a few NY Times Bestselling romance novels. You’ll have to come to an event to ask him about that.